Alan Gilfillan has been recognised for his expertise by becoming one of just nine accredited specialists in his field in Scotland. Mr Gilfillan, who became a partner with Balfour and Manson last year, has been accredited by the Law Society of Scotland as a specialist in charity law. Mr Gilfillan qualified in 2010, joined Balfour and Manson as an associate in 2014 and was appointed partner in April 2017. 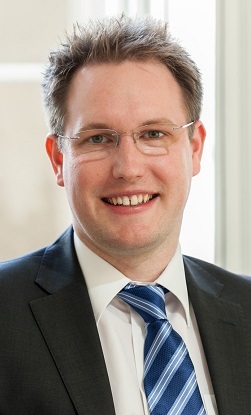 During the early part of his career, he was seconded to the Office of the Scottish Charity Regulator (OSCR) for six months, where he worked as an in-house legal adviser. Mr Gilfillan is regularly instructed to prepare charity reorganisation schemes, which can allow existing charities to modernise their constitutions and even change their legal form. He has also established a number of new charities and assists charity trustees who are subject to regulatory inquiries.